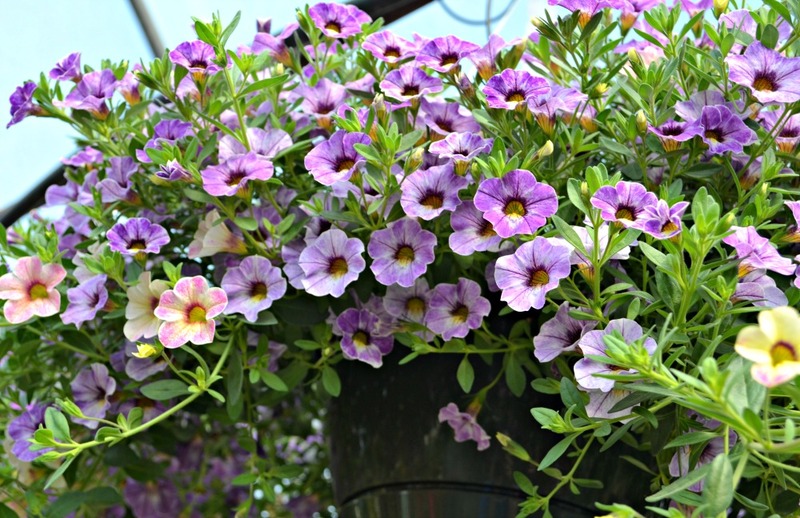 Petunias and Million Bells enjoy full sun to part sun, however, they tend to bloom more prolifically in full sun. 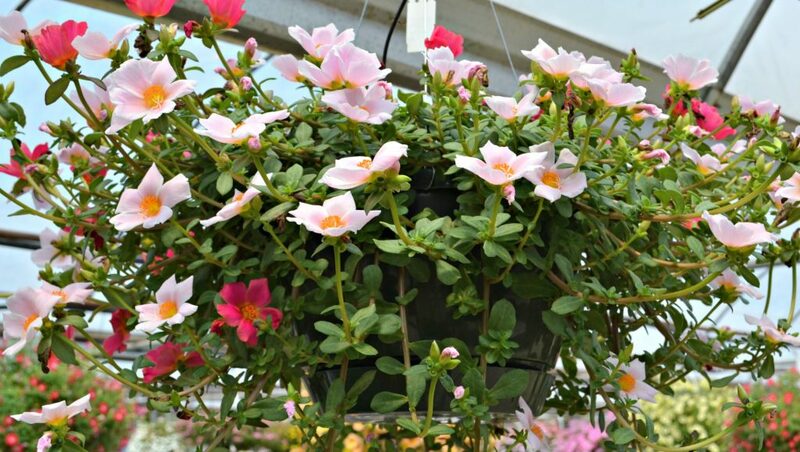 It’s important not to let them dry out (they like to be watered every day and sometimes twice a day in hotter months) and fertilize every two to three weeks. 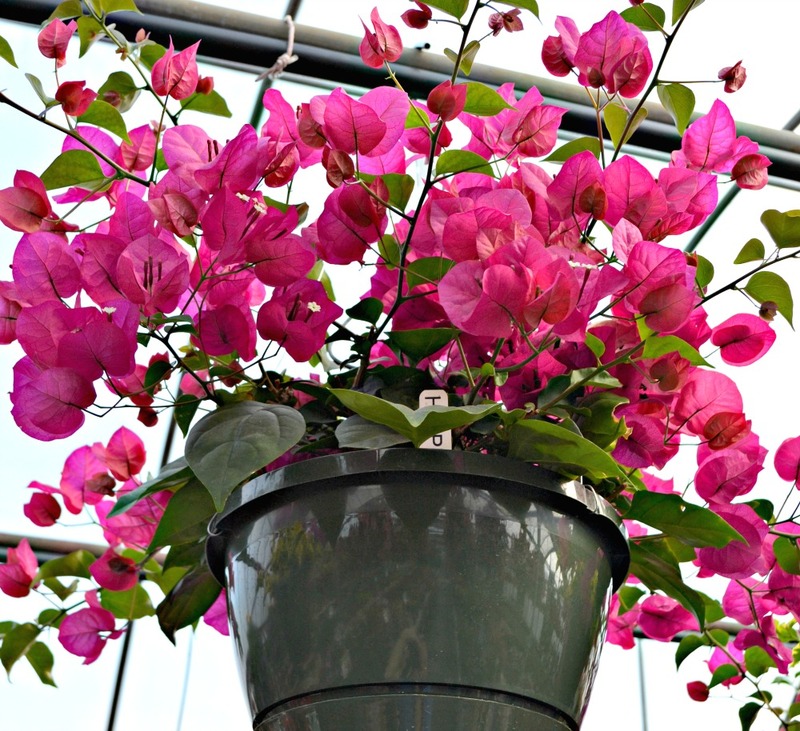 This sub-tropical vine is a riot of color when in bloom. It can grow 10 to 20 feet in a single growing season, but less here in this area where it is an annual. 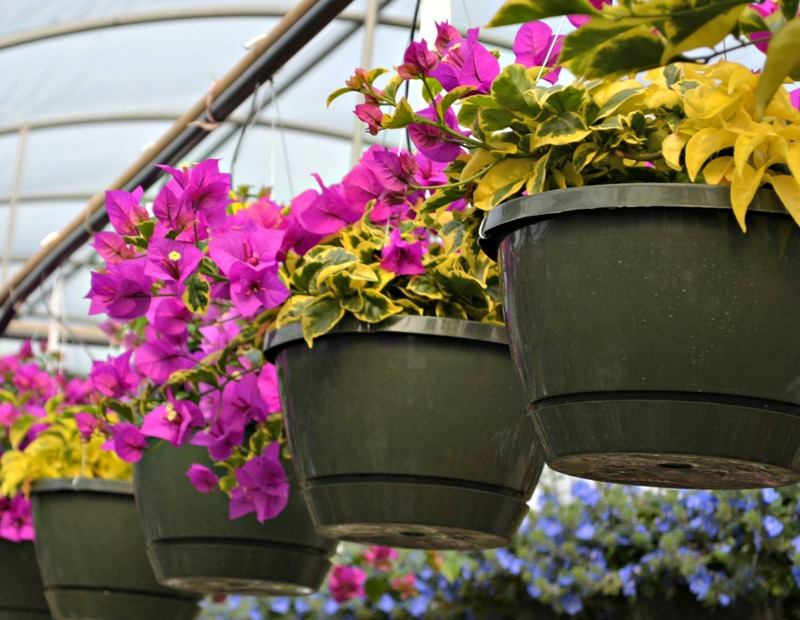 Ranging in color from pinks and purples to red, these drought tolerant vines can be trained into bush or tree forms. 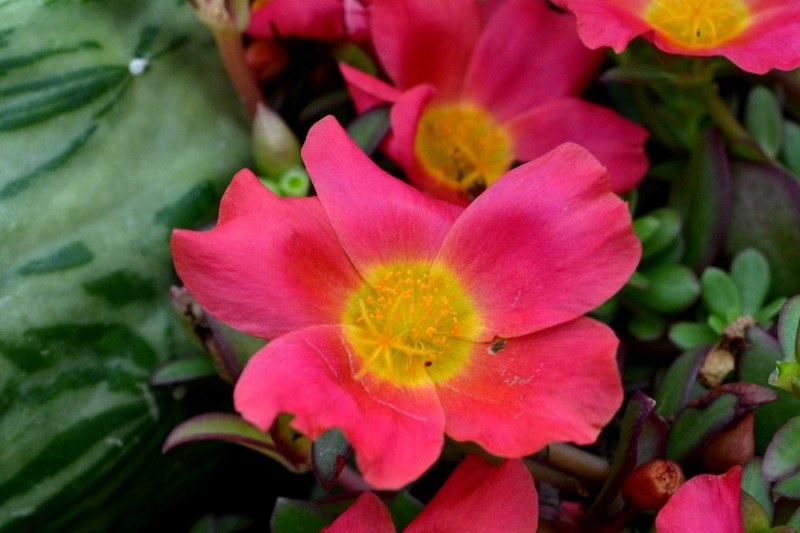 This dark begonia is easy to grow and flowers profusely all season long. 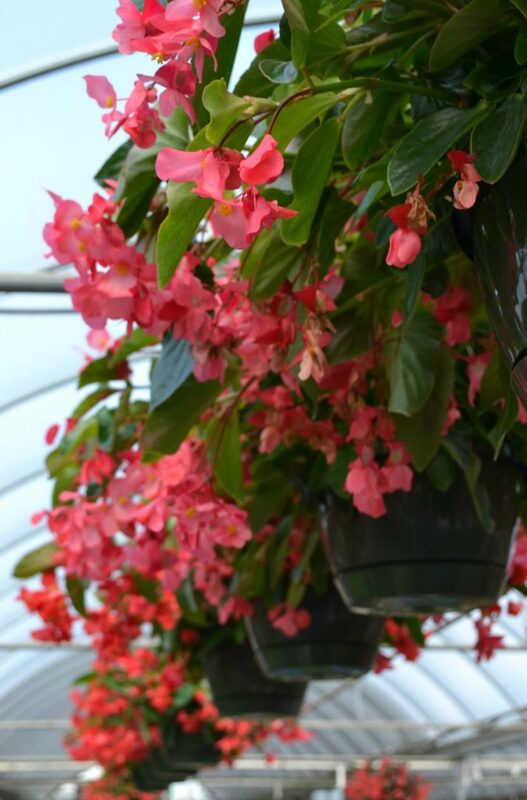 This highly popular, easy to grow, begonia is a true workhorse in both containers and hanging baskets, blooming spring through frost. 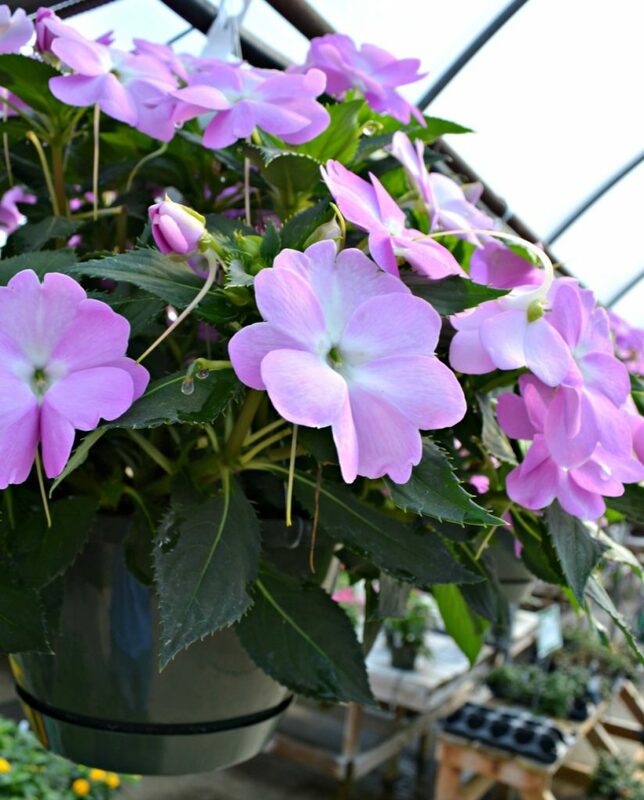 This new Impatien is unlike other traditional varieties, as it thrives in hot sunny conditions. 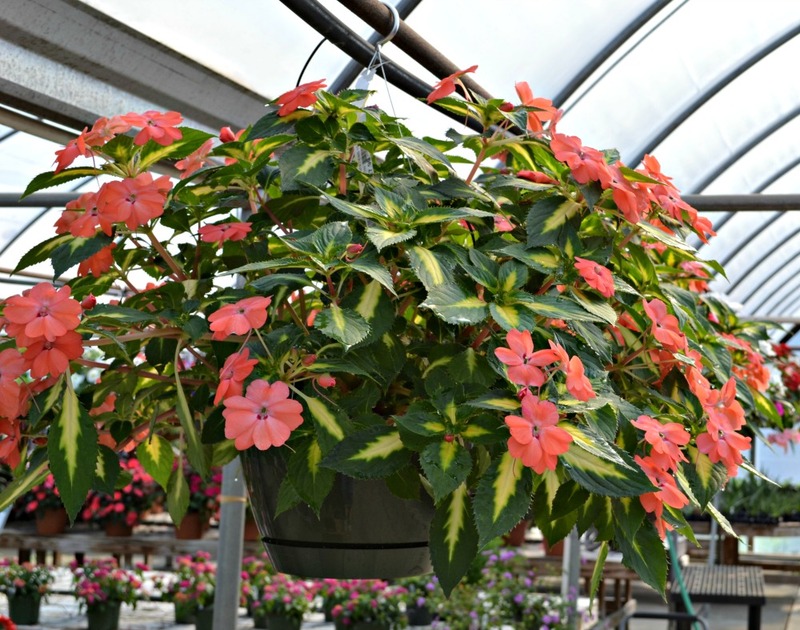 Although Sunpatiens do not have a trailing habit, they provide high impact blooms from spring through frost and are great paired with other trailing plants in mixes baskets. 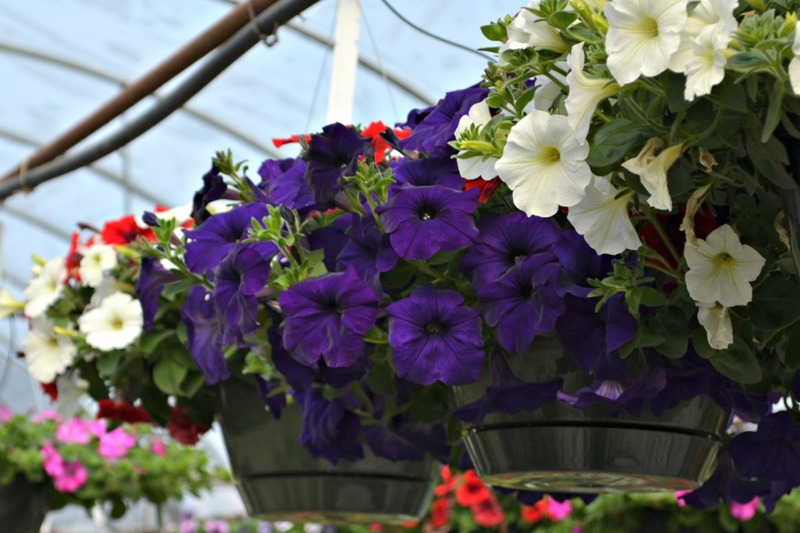 These are just a few of our Fairview favorites for the spring and summer seasons. 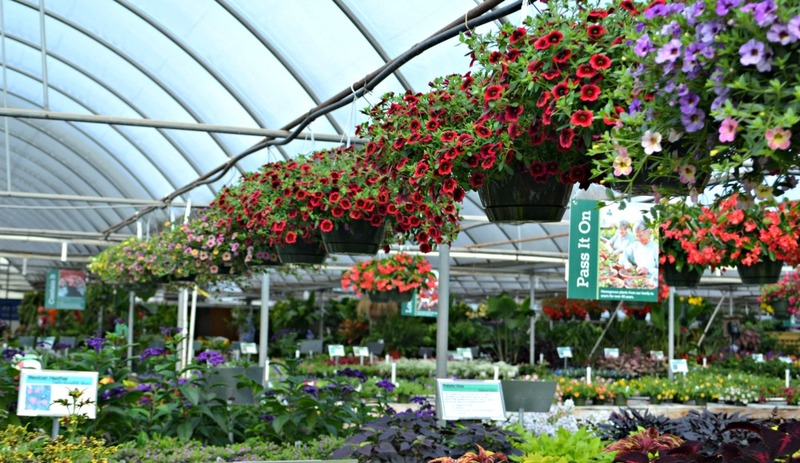 Stop by and browse our greenhouses filled with beautiful blooms and pick your favorites from our many varieties.